Everyone is a builder but what people build differentiates them. Relationships prove that every human being builds either a prison, wall or bridge. 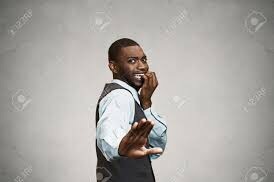 A lot of people open their minds to the hurt stories around them and as such refuse to give themselves the gift of experience. I hear people in this category say things like: ‘men are horrible’, ‘women are dangerous’, ‘all men are the same’, ‘all women are the same’. These people build prisons for themselves. From the prison, they look out and assume a lot. Most times, they have a tunnel view about life and all they think about is what people will do for them. Such people are blame masters and can be referred to as ‘closed’ people. The second category is made up of men and women who have come out of their shells or prisons but are still living in the world of too much expectation. Relating with this people is okay but once you make a mistake that hurt them, you may end up losing them for life because little hurts to them mark the end of the relationship. Immediately, they build walls to shield themselves from you. These people regret being open and return to closeness. They are referred to as ‘open to those that like me’ people. There are varieties of people that share a mix of these three categories but the point is on how they understand the hurts in the world. Avoiding hurts should not be your aim. You will judge people forever. Learn to be the one who aims to give the best love and you will grow through the mistakes you never dreamed you could make. Remember, when you say ‘people are deceitful or horrible or dangerous’, you may have counted yourself in the number. Closeness and openness are tools available for you, don’t see them as destinations. Openness is what gives you experience. Closeness helps you think of better ways to improve. When you are open, you open doors for yourself. Instead of saying that openness is bad, think of better ways to become open. Do the same with Closeness. Hurts are big heaters. They give you pains that release your weaknesses. This also applies when you hurt people. Asking for forgiveness helps you release the pains of pride. Relate with people and throw away your pains. All you need is the guidance of Intelligent Love that does not err. A friend of mine has been wooing this particular girl, on and off, for some years now. They started out as friends with nothing attached but along the line, as it often happens in this kind of scenario, one party fell for the other. The girl remains unsure of the guy’s intentions even though the guy had made his feelings known to the girl. She cited his inconsistency as a major reason behind her confusion. Just like the girl, every human yearns for consistency in his/her relationships. Relationships don’t develop overnight; they take time. It takes consistency. We like to see others make a consistent effort to be in our lives. This makes us feel wanted and happy. So why don’t we apply the same principle to everything we do? After all, consistency is not exclusive to relationships; it is the key to everything. It is the mother of mastery. 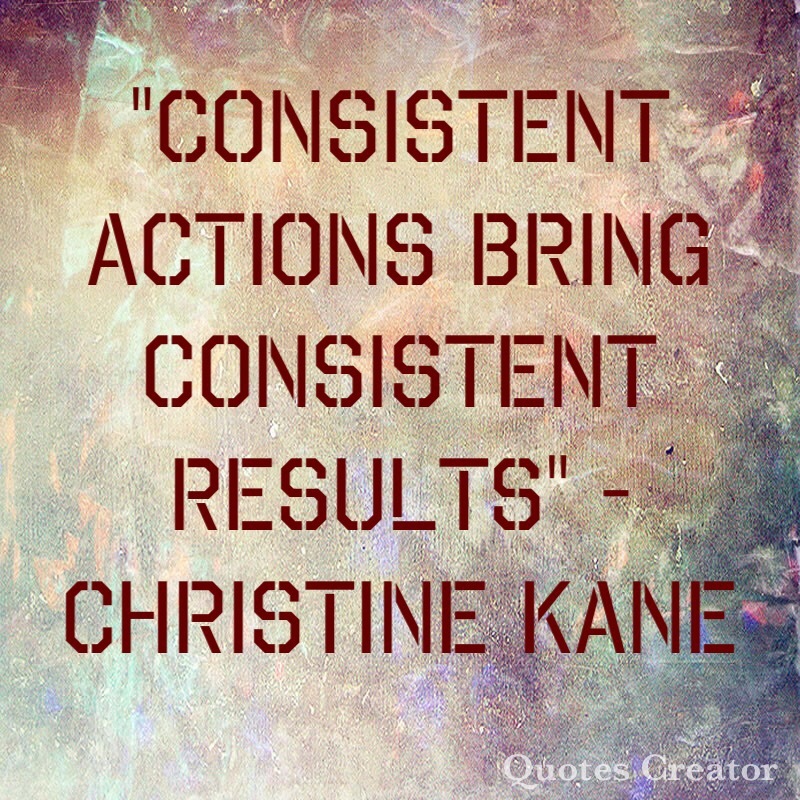 Consistency creates integrity and integrity breeds trust hence it makes you relevant, accountable and reputable. Throughout my life, I have struggled with consistency in certain areas of my life and daily routines. For example, I started this blog a few years ago, to write atleast 3/4 articles a week but there have been many times that I have gone months without writing. Often times, I blame it on writer’s block or busy schedule but I don’t want to give excuses anymore so I am tasking myself with atleast one article a week. From one, I can go to two and then 3-4 just as it was when I started off. According to Aristotle, “we are what we repeatedly do.” Our daily routine goes a long way in determining the trajectory of our lives. To achieve “elephant-sized” dreams, you have to take it a step at a time and do it over and over again. Consistency makes our routine which seems tedious at the beginning a subconscious one. For instance, exercising is tedious for many but if you choose a workout routine that works for you and repeat it everyday (even if it is for 5-10minutes), the results will shock you to the point that you may not be able to stop. This is because we do things over and over again until it becomes who we are hence the reason why repetition trumps intensity. The 21/90 rule states that it takes about 21days to create a habit whilst takes 90days to create a lifestyle. However to become a master in a particular area, one must dedicate atleast 10,000hours to that particular activity. However, it must be said that whichever frog you feed your brain consistently, be it positive or negative, it will become a part of your lifestyle so focus on the things that will help you grow as an individual. The brain is such a powerful tool that it creates a neural pathway for everything you feed it, be it thought or action. The more you repeatedly feed it the same thing, the stronger the neural pathway becomes and with time, the brain adopts the neural pathway you’ve practiced the most. 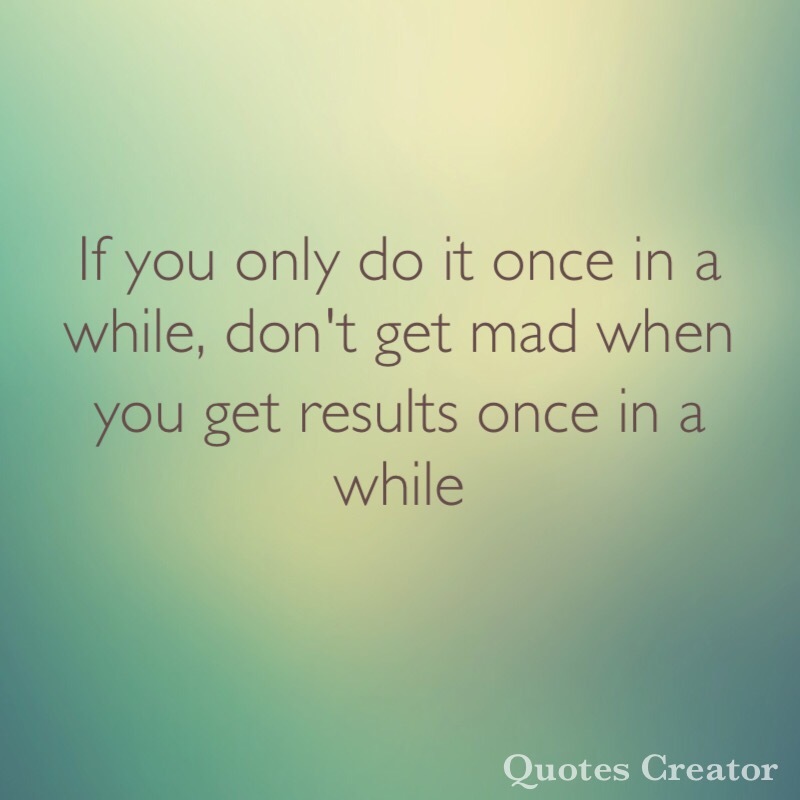 This is why it is a Herculean task to make a change in your life because the brain has gotten used to the neural pathways you’ve strengthened over time via repeated actions and thence will try to override the new neural pathways that will drive the desired change. Often times, we get frustrated, give up and revert to our old ways but it is important to be gentle and patient with yourself. If you miss a day or two in your quest, don’t lose hope. 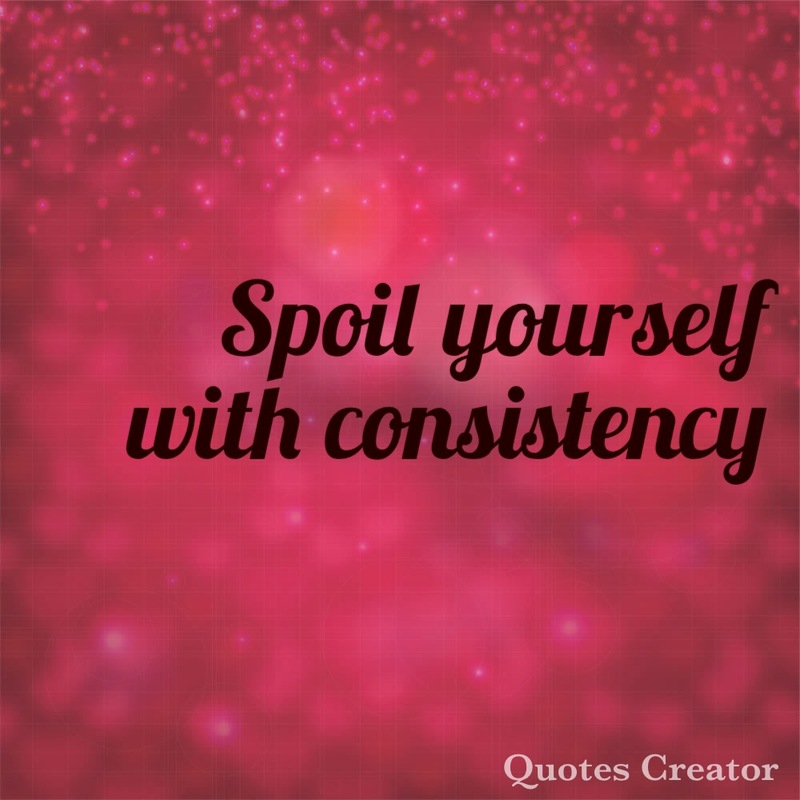 Keep at it, spoil yourself with consistency and you will get the same end result that you seek. 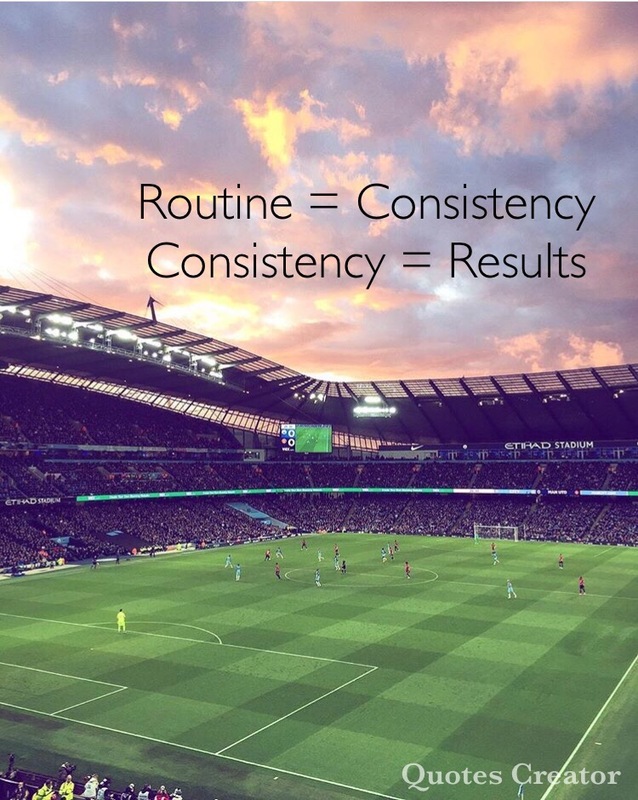 What are you consistent in? What are you trying to be consistent in?